Frustrated over your wireless coverage. 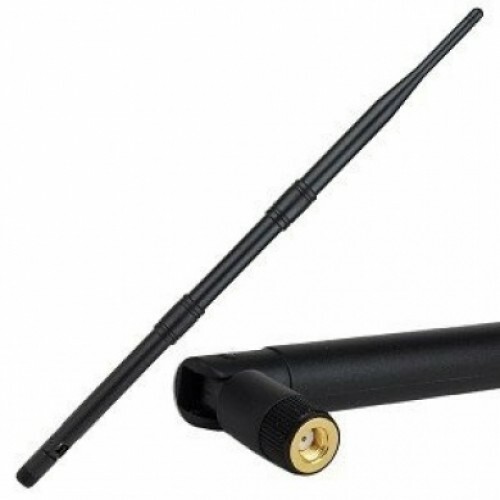 Extend the long range coverage of your xbee s1 or s2 wireless device with this 9 dBi 2.4 GHz 802.11b/g Omni Wi-Fi Dipole Antenna!This antenna is simple to install and features a 9 dBi Gain and 2.4 GHz frequency range! Extend your wireless connexion range with the help of this 9 dBi 2.4 GHz 802.11b/g Omni directional Dipole Antenna!